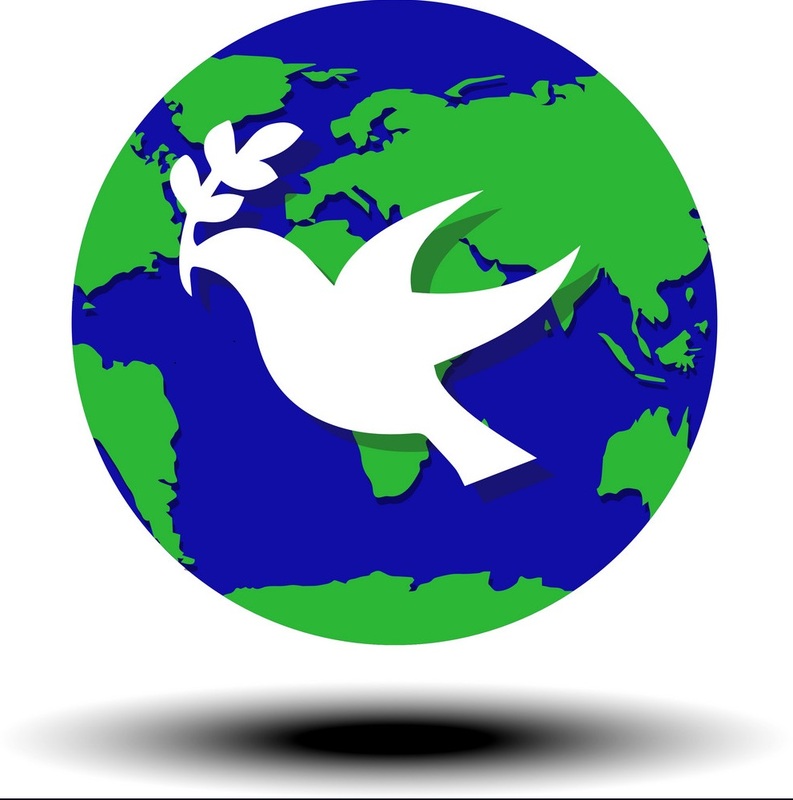 How to sustain peace: to adopt peacebuilding policies and implement before, during and after conflict. SDG Secretariat under the Government of Georgia has elaborated the SDG Country Nationalization Document during 2015-2017. All 17 Goals of the SDG are made as a priority for the country. Two Resolutions (S/RES/2282; A/RES/70/262) adopted in April 2016 by the Security Council and General Assembly of the United Nations (UN) were a watershed in the history of understanding and addressing Peace. Before 2016 the PEACE was understood as a supplementary process of the post-conflict stage/situation. Although, the UN Resolutions formulated sustaining peace as “a goal and process aimed at preventing the outbreak, escalation, continuation and recurrence of conflict”, thus obliging Member States to adopt and implement peacebuilding policies before, during and after conflict. 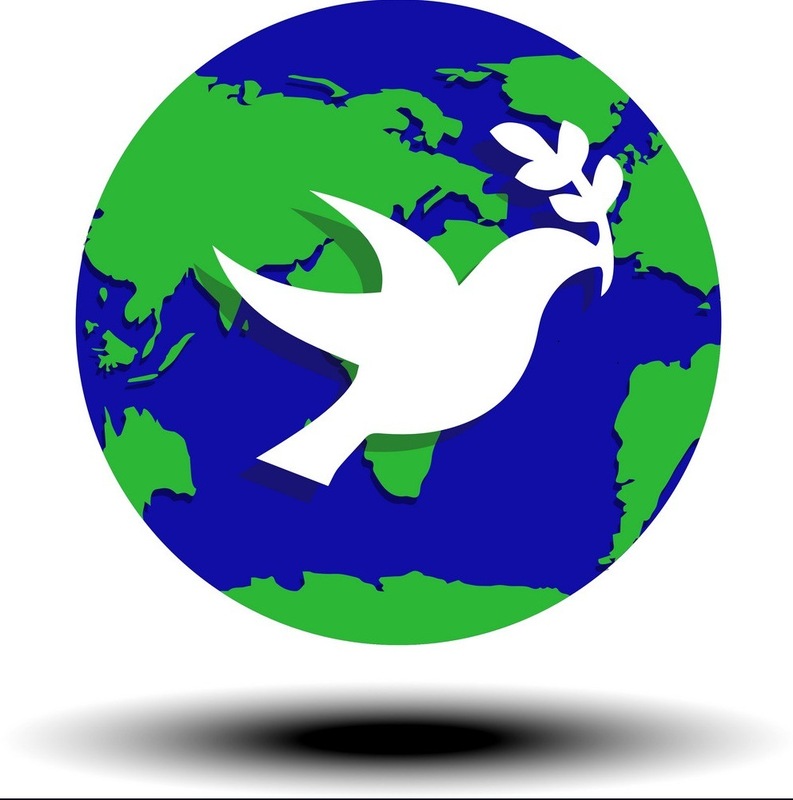 Ø AN AGENDA FOR PEACE - United Nations, General Assembly, An Agenda for Peace: preventive diplomacy, peacemaking and peace-keeping, a report of the Secretary-General, A/47/277 -S/24111 (17 June 1992). After 2016 the PEACE is understood as a goal and process aimed at preventing the outbreak, escalation, continuation and recurrence of conflict to be adrressed before, during and after. Ø Strengthening the Role of Mediation in the Peaceful Settlement of Disputes, Conflict Prevention and Resolution - United Nations, General Assembly A/RES/70/304.